“Google keep” helps us to take Image notes, Voice notes, Text notes in an organized manner and also helps us to execute the task easy and simple. 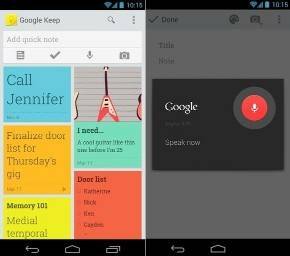 Here are some features of “Google keep” that makes it a best Note-taking app. Google Keep is compatible on lower versions of Android 4.0.3 (Ice Cream Sandwich) and also when upgraded to higher versions it works fast and efficient. Adding quick notes in Google Keep is simple and fast. By tapping on the appropriate checklists, text note, video note, image note which are below the quick note field. So, there is absolutely no need of switching between the views to add notes or switching between the views to see a different type of notes. So when someone is sharing the address or phone number or similar important details it's easy to take up notes using Google Keep. Google Keep's voice note is one of the most convenient feature for users in many situation that works well just by tapping the microphone and speaking. Once after completing your speech the “Keep” converts it to the text and the voice recording is also saved such that whenever you need to hear back the recorded voice you can play it back and hear it by yourself. 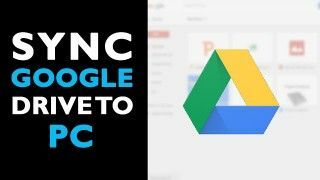 Since the data is synchronized to the Google drive whenever a text is added in the “Keep” it will get automatically stored in the drive. Even it doesn't matter whether you are making a note on the web or on android phone. Some of the apps that work in the smartphone and performs poor on the web, “Google keep” performs well on both Web and Android phone. So when you're working on the desktop, it doesn't mean that you should use a different note-taking app. 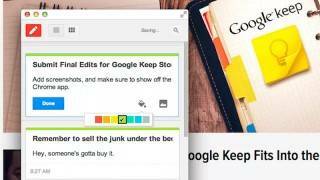 Directly use “Google Keep” web app which works pretty well on desktop or web. Not only in android the data from “keep” is synchronized to the Drive but also whatever data is stored in Keep's Web App is synchronized to the Drive. 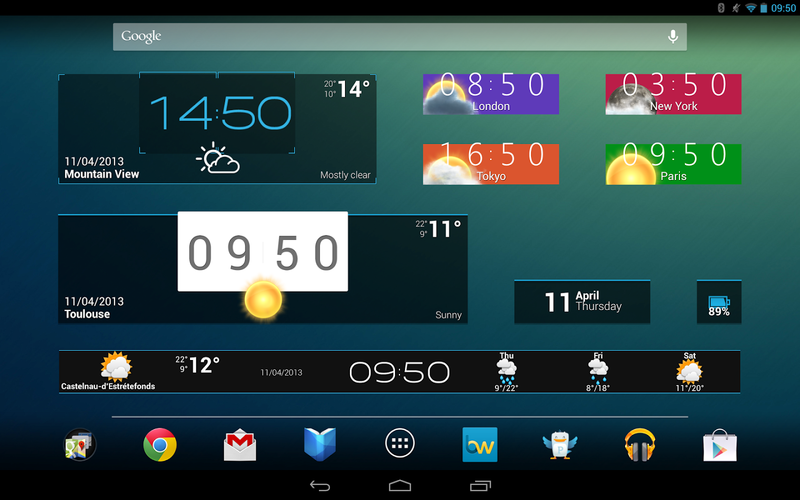 Since Google keep's widget works well for adding new image text and voice record. Its feature and awesome user interface presence make it available easy and convenient for users for adding text and video records from the home screen. 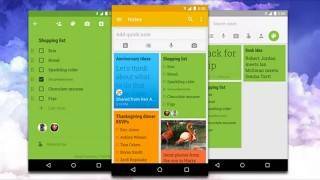 Google Keep brings some of the Old Gmail features into note taking app. After you have completed reading the message you can archive the data and the automatic synchronizing feature of Google Keep will sync all your taken notes straight into the drive. The saved data can then be searched easily with “Google Keep”. You can even sketch or draw your own images in the “Google keep”. You can share it with the others. The synchronization helps you to take backup of the drawing or sketch you have done in Google Keep. Search through the images by the word contained in the image. By searching with a word you will be able to find the appropriate image. Say for an example you take a snap of the photo and the image contain a word proposal than by typing on the word you find the appropriate image. Using three dots from the bottom of Google keep app, you can share the notes you have taken to any other app probably you may use it for sharing your personalized note share it with the other apps. Click on the three dots in the bottom right corner of your Keep app, select “send” and choose the app you want to share your note with. 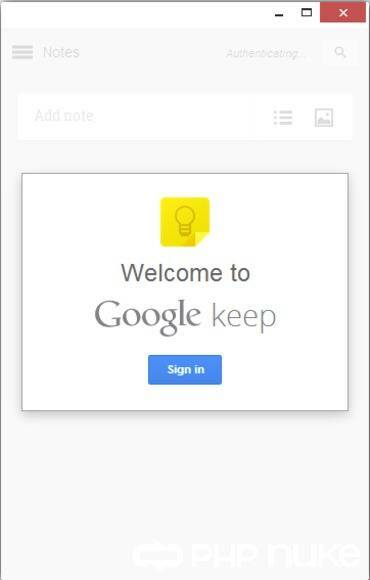 Using Google Keep you can set reminder note from the top right corner of the Google Keep App. When you click the finger icon on the top right corner of the app( it has a string on it ). A pop-up window will appear asking to set the reminder from the set of string. The great attribute of Google keep is that these reminders will alert you in other Google tools, like Calendar, Chrome or on your Android device.